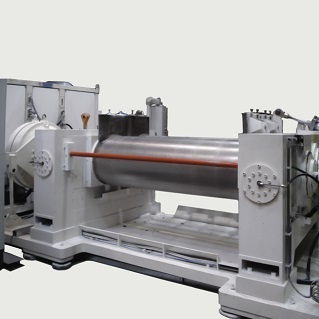 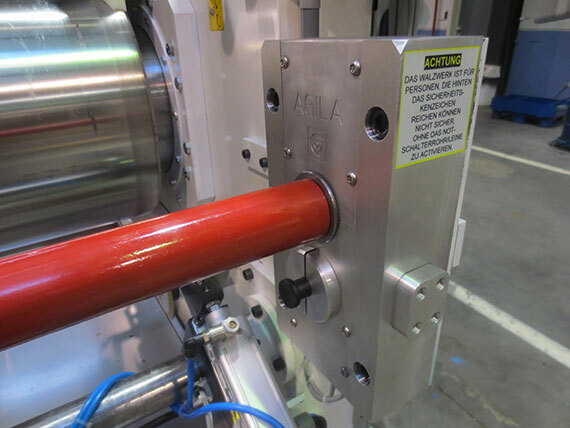 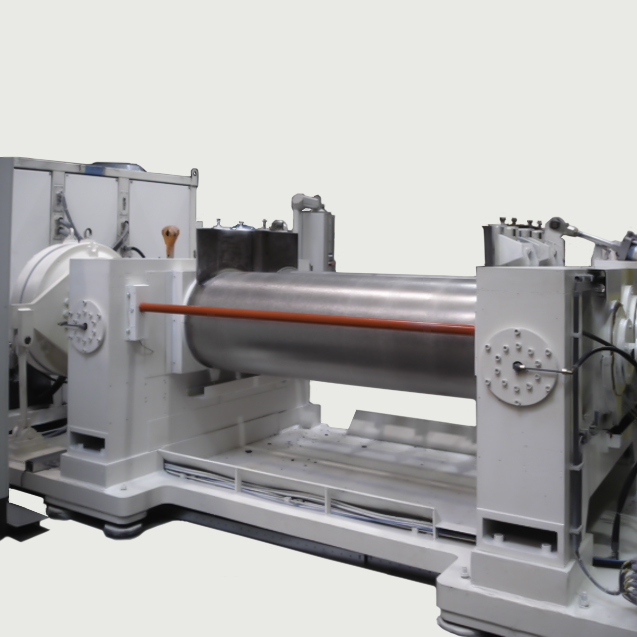 Agila also constructs emergency stop bars for your existing rolling mills. 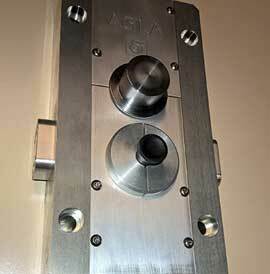 The kits consist of 2 solid aluminium blocks, each with 2 electric contacts. 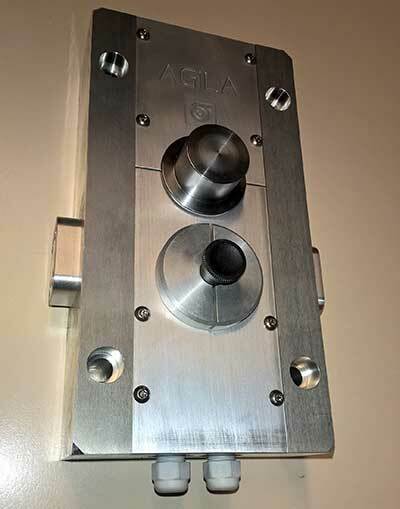 These contacts can be connected to your existing emergency stop circuit, or integrated into a new emergency stop circuit. 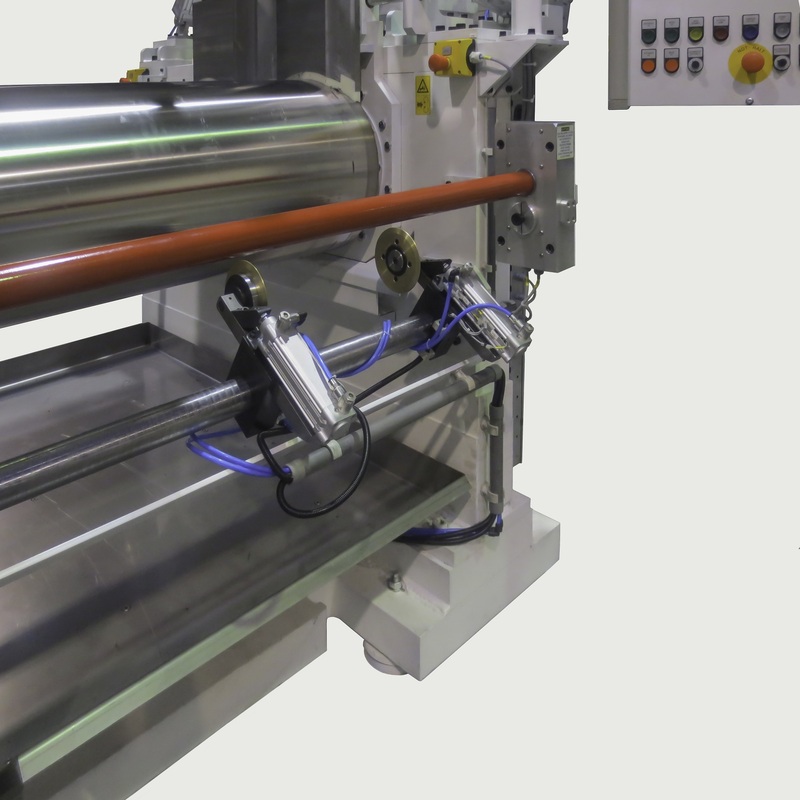 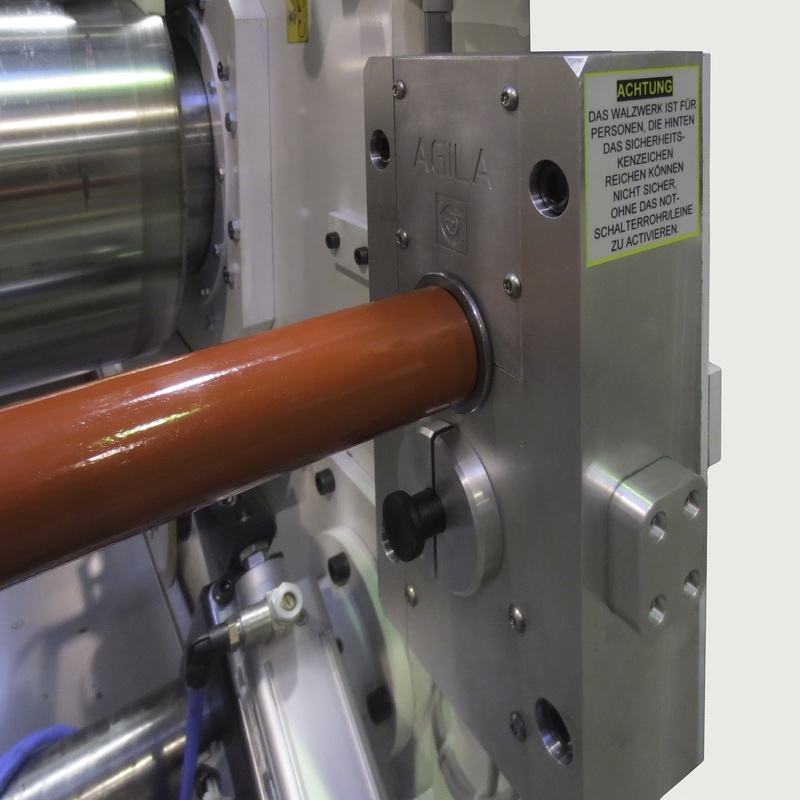 The emergency stop bars are a secure solution for the protection of the rolling mill operators.